In the first part, we have created the Clonezilla image and store it on SSH Server. In this part, we’ll create the autorun recovery Clonezilla live DVD from that image. Note: You need to go through the same process again from step 1 to until step 15, that we have performed in Part-1. 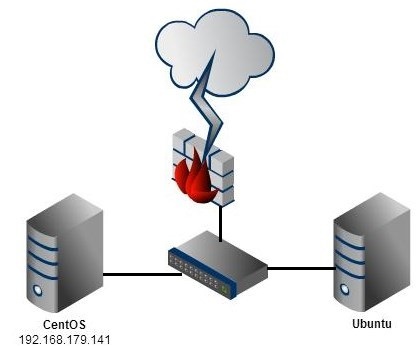 The scenario is really simple, in which I want to backup my Ubuntu server using the “CloneZilla Live” and also want to store it on another server which has an ip address of 192.168.179.141. If you want to learn more about CloneZilla, please visit this link. 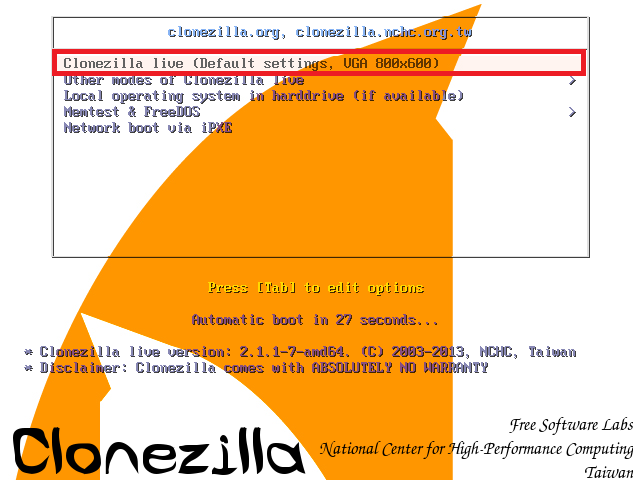 Let’s start the tutorial by inserting the CloneZilla Live CD into the server that you want to backup and boot from it.